for $1,100,000 with 3 bedrooms and 3 full baths. 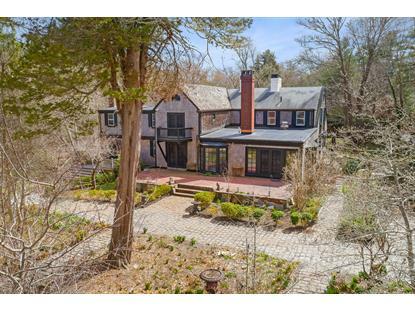 This 4,100 square foot home was built in 1929 on a lot size of 17.81 Acre(s). In the waterfront community of Marion, home of Tabor Academy, the Sippican River runs through a 17+ acre property, which at the rear abuts the local cranberry bog. The current owner returned from the west coast to purchase the property, which had been sold by her mother, to insure it would stay in the family. 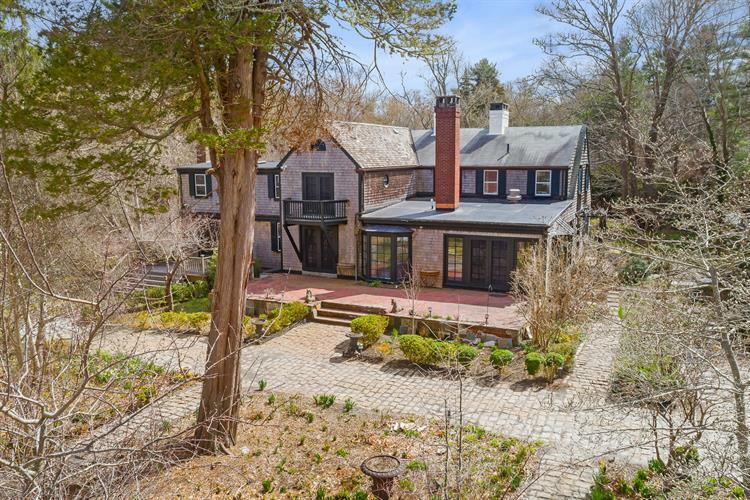 Her children and grandchildren have enjoyed many years in this 4100 sq ft home, with 5 fireplaces which was built in 1929. She designed the gardens and planted 1000's of bulbs and many magnolia trees to insure the property would be in constant bloom from spring thru fall. They installed an automated irrigation system connected to a well. Bonnie and her husband were married one fall among the blazing fall colors.